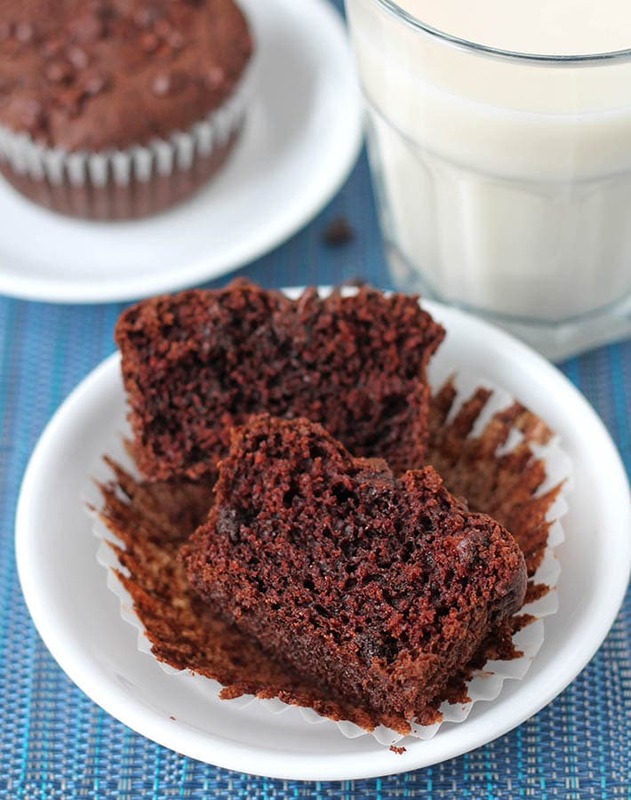 But…then there’s gluten free vegan baking, which is a whole other beast. 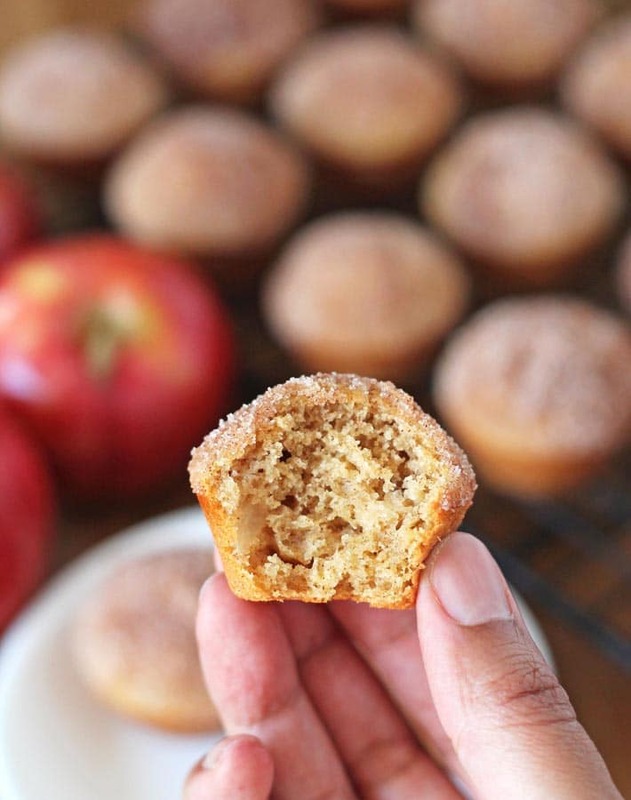 When I started having issues with wheat, I began to experiment (I started with muffins!) and have learned so many things, which is why I’ve written this gluten free vegan baking tips guide…so you can use it as a companion to my recipes and other recipes. Note that these tips are for following an existing recipe you’ve found online or in a recipe book. I don’t go through tips on developing your own gluten free vegan baking recipes or flour blends, nor do I discuss how different flours and starches work together and how to choose which ones to use. I’m assuming that you’re learning the ropes and want to get better at gluten free vegan baking through making recipes that already exist. 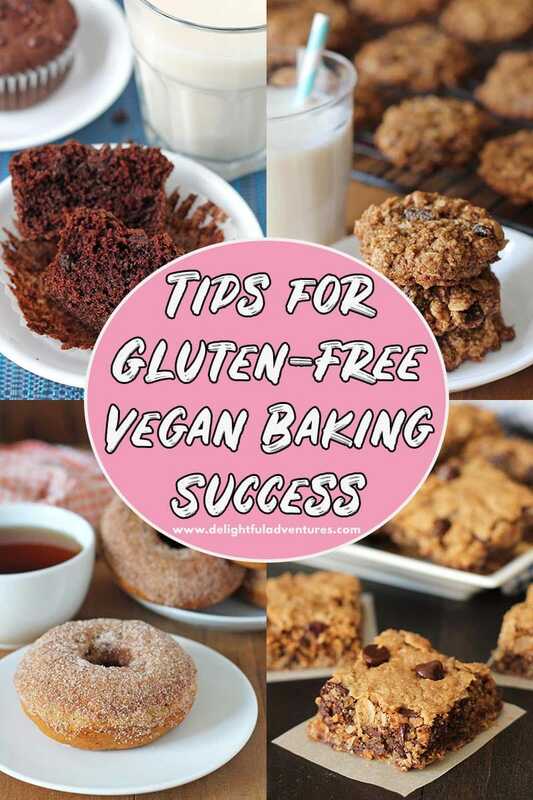 Below, you’re going to find essential gluten free vegan baking tips you should follow to ensure success every single time, so read on and soak everything up! Most of these tips apply to any kind of baking, too! When you’re still learning the gluten free vegan baking ropes and are unsure of how all the ingredients work, trust the recipe and don’t stray from what the author has written. It’s tempting to make substitutions if you find a recipe you really want to make but you don’t have one or two ingredients, but with vegan gluten-free baking, especially, it’s important to follow the recipe exactly as the author has written it and to use the specific ingredients they specify. Any good recipe developer will have tested their recipe multiple times before publishing it, so the recipe you see, is written the way it is written for a reason. 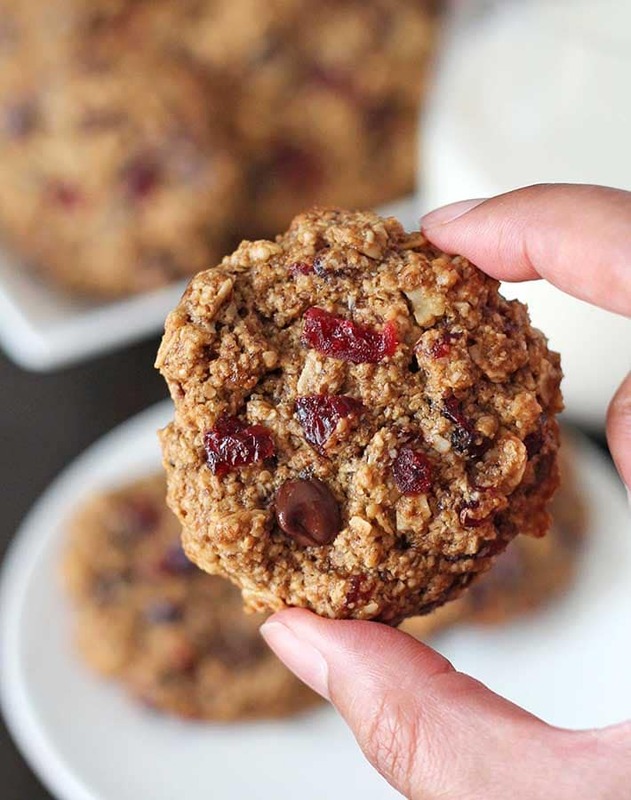 It’s okay to substitute an add-in, like if you want to use raisins instead of chocolate chips in a muffin recipe, but when it comes to the ingredients that deal with the structure and rising, stick to what the recipe says. If the ingredients don’t match what you have in your cupboards, save it for later until you do have the ingredients, or search for a different recipe that matches better with what you have on hand. A big pet peeve of mine is when I see recipes that call for “gluten-free flour” or a “gluten-free flour blend” but the author doesn’t specify which one. If the author is not clear, seek clarification before proceeding to avoid disappointment, and if you can’t get clarification, move on to a different recipe. Successful gluten free baking relies on a specific blend of flours and starches to get similar results to its non-gluten-free vegan counterpart. So for an author to list “gluten-free flour” or “gluten-free flour blend” as an ingredient and not elaborate on what kind they used? That’s not responsible or helpful and will more than likely result in frustration and/or recipe failure. 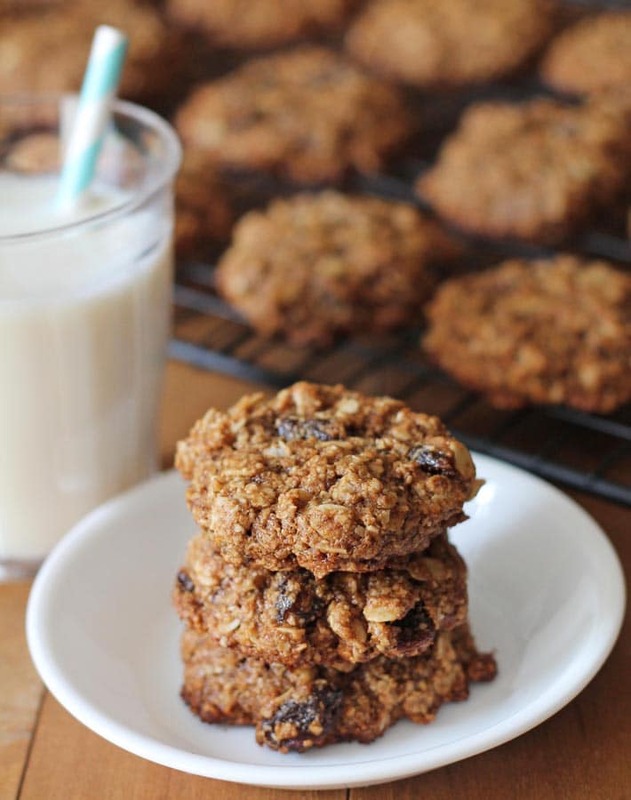 If a recipe calls for gluten-free oat flour you cannot substitute it with coconut flour (see more on coconut flour below), a recipe that calls for brown rice flour cannot be substituted with corn flour, or x brand of a gluten-free flour blend cannot always be replaced with y brand…and so on. If you’re set on making a particular recipe that does not specify the flour type, try to get in touch with the author so they can tell you which gluten-free flour they used. You can do this by leaving a comment on the recipe post or by sending them an email. Also read through the recipe comments to see if the question has already been asked and answered. …unless the recipe calls for it! Please don’t use coconut flour in place of any other gluten-free flour unless the recipe calls for it or the author has specified that it will work as a substitute for something else. It sure can make some pretty amazing treats, but it’s a different kind of flour that acts in its own special way. Coconut flour requires A LOT more liquid than other flours and in a lot of cases, eggs, which we aren’t using because we’re making vegan recipes. So to successfully use coconut flour in a vegan gluten-free recipe, the recipe needs to be written for and tested specifically with coconut flour for the recipe to work. 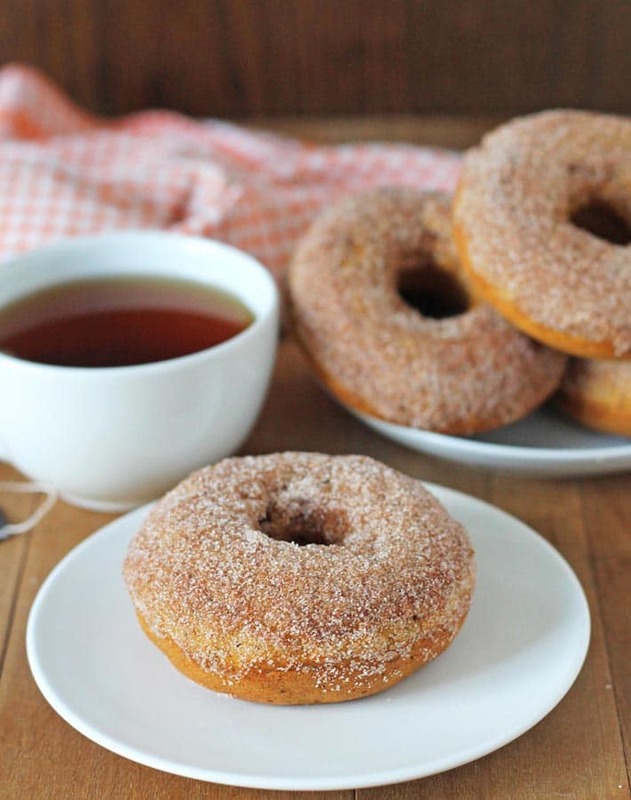 Many of us prefer to use gluten-free flour blends for their convenience. It’s great to be able to use a flour blend that’s already mixed rather than having to mix several different flours and starches to achieve a similar blend. Sometimes you just want to open up a bag of flour and start baking! Some contain gums, some don’t, chickpea flour is the base of some while it may be rice flour for others. And all brands use different ratios of ingredients to the others. All of them have their place but all of them work differently, so some experimentation may be required. Also note that not all blends are vegan, so read the ingredient list. If a recipe calls for xanthan gum and your blend already has it listed in the ingredients, then you will need to omit the gum from your recipe. That’s just one example of how you will need to work with the blends. If a recipe calls for a gluten-free flour blend, find out what brand of blend the author used in their recipe. My favourite gluten free flour blends are Bob’s Red Mill Gluten Free All Purpose Baking Flour and Bob’s Red Mill Gluten Free 1-to-1 Baking Flour. This tip is applicable to ALL baking,not just vegan gluten free baking. When measuring flour, be sure that you’re measuring it the correct way. But what does that mean? Dunking your measuring cup into a bag or container of flour and adding it to your bowl. Using a liquid measuring cup to measure. 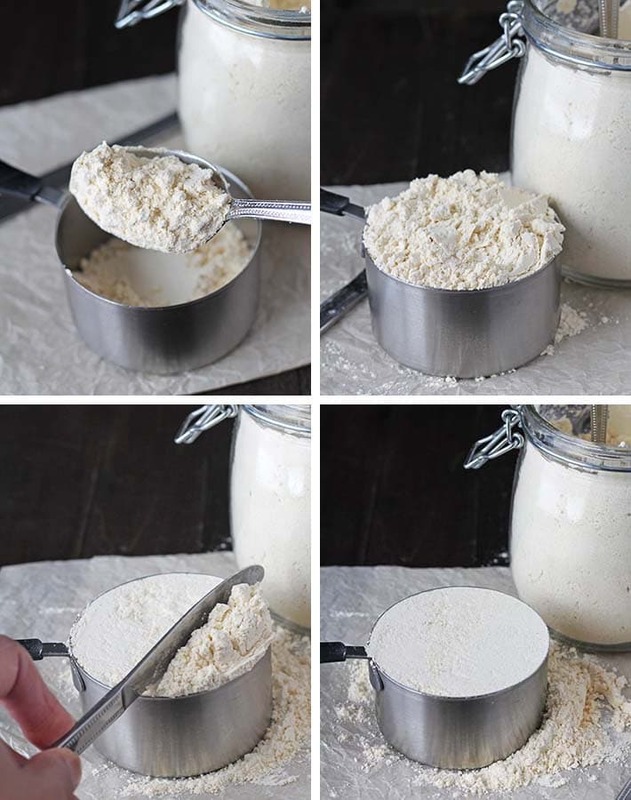 Spooning your flour into your measuring cup with a spoon and then levelling the flour off so the surface is flat (this is called the “spoon and level” method). Using dry ingredient measuring cups to do it. When you scoop directly from the container or bag, this packs the flour down into the cup which can cause you to end up with too much flour in your recipe which will likely cause results that are less than stellar. You don’t need any special equipment to do this, all you need is a good set of dry measure cups, a spoon, and a knife that has a flat edge (I use a butter knife). 1. 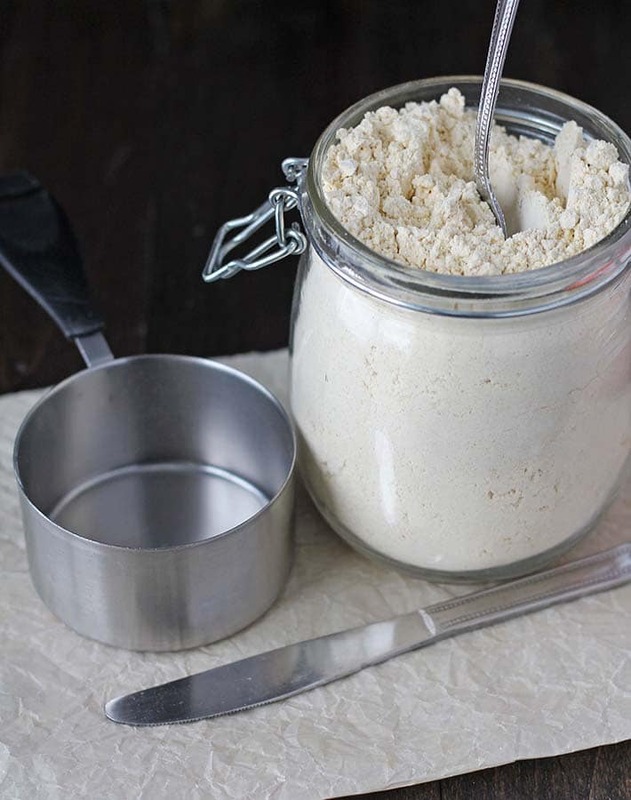 Fluff the flour a little with your spoon to aerate it so it’s not as compact from sitting in the bag or jar. 2. Spoon the flour into your measuring cup. Overfill the cup and allow the the flour to overflow a little. 3. Use the back of your knife to level the top off. If there are any gaps or holes, spoon some more flour on top and level off again to fill in the spaces. Weighing your ingredients will give you the most accurate results. However, here in North America, weighing is not the prevalent way to go when baking; we like to stick with cup measurements. I was gifted with a kitchen scale a few years back (yes, years!) and it has remained unused for way too long. Many of you have been requesting weight measurements since I started this website, so I will finally be putting that scale to good use and will add weights to all of my recipes in the coming months. Stay tuned! This is the scale I was given in case you want to go that way, too. I’ve used it a few times and it’s very easy to use, the display screen is big and bright and it’s easy to clean, just in case there are any spills. Eggs help to make baked good stick together and also help to give your baked good structure. When you don’t have either of these things in a recipe, you’ll need to replace them with a good egg replacer. I’ve used all of the above in various recipes and my favourite is flax eggs, chia eggs, and aquafaba. 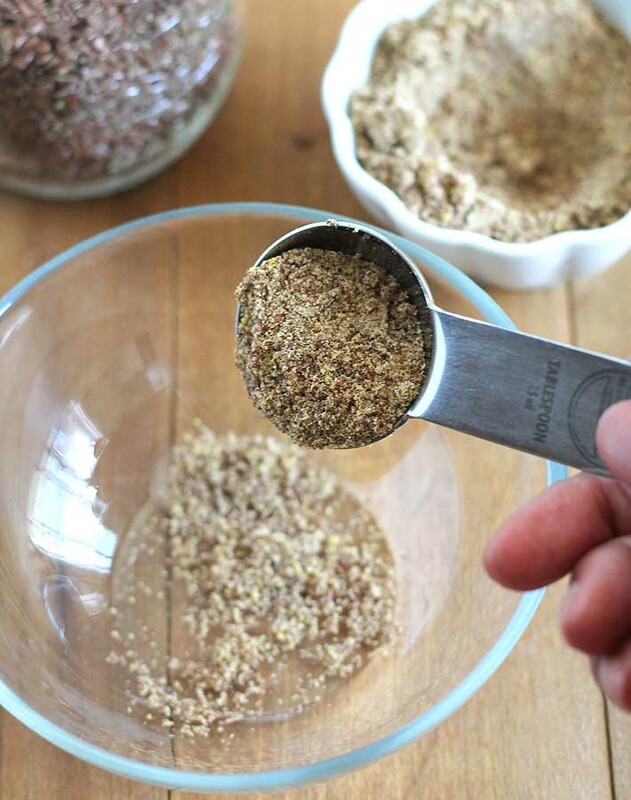 If you have a recipe that calls for chia eggs, you may use flax eggs in its place. If you have a recipe that calls for flax eggs, chia eggs can be subbed instead. Gums, such as xanthan and guar can cause digestive issues for some, so if that is the case with you, ask the author for a replacement and if purchasing a gluten-free flour blend, read the ingredients to be sure that they’re not listed. You don’t have to spend a fortune on fancy, expensive bakeware for gluten free vegan baking, and you really don’t need anything special to do it, either. But to ensure you’re getting the best results as possible, following all the vegan gluten free baking tips I’m sharing here and having good baking tools will take you far, which is why investing in a good set of pans and sheets will help. You want to have bakeware that isn’t flimsy, or too thin, and you want good quality bakeware that will provide even heat distribution. I’ve been slowly buying all the pieces from the USA Pan line. I love this line because they’re commercial grade, they’re non-stick, BPA, PTFE and PFOA free, contain no Teflon, and are heavy duty. You know how non-stick pans stop working after a while? I’ve had several pieces from this brand for years and the non stick coating is still going strong, no greasing required. They are a little pricier than other pans (which is why I’ve been buying them slowly!) but they’re worth every penny and will last you a very long time. I love everything I own from USA Pan and highly recommend them. Find trustworthy websites with recipes that look appealing to you, and try a few out. Read the comments on each recipe to see the type of feedback being left by people who have made the recipe. When you find a good gluten free vegan baking website, with recipes you feel you can trust, bookmark it and make everything that looks good to you. And if you have questions before starting, reach out to the author. There are A LOT of recipe websites out there, but not all recipes are good, for several reasons, so once you find a good site or two, stick with them. Once you get the hang of things, you’ll be able to look at a recipe and have a good idea if it’s going to work or not, based on your experience. This advice goes for ANY type of recipe. If you’ve never made a recipe before, test it out, at least once before making it to serve on a special occasion. This tip is especially important for vegan gluten-free recipes, and ESPECIALLY if you are new to vegan gluten-free baking. Things don’t always go as planned and an ingredient can be missed or measured incorrectly…the list of things that can go wrong is long. So get yourself comfortable with the recipe and follow all the other tips in this article to avoid disappointment. It takes a while to get used to vegan gluten-free baking (egg replacements, flour blends, starches, oh my!) and even though you’re making a recipe that has been tested several times by the author, when you’re starting out, you may forget something or do something wrong and end up with a not-so-great result. Follow my tips, read the recipe from start to finish before you start, ensure you have all of the exact ingredients that are called for, work slowly, and follow the recipe as it is written! 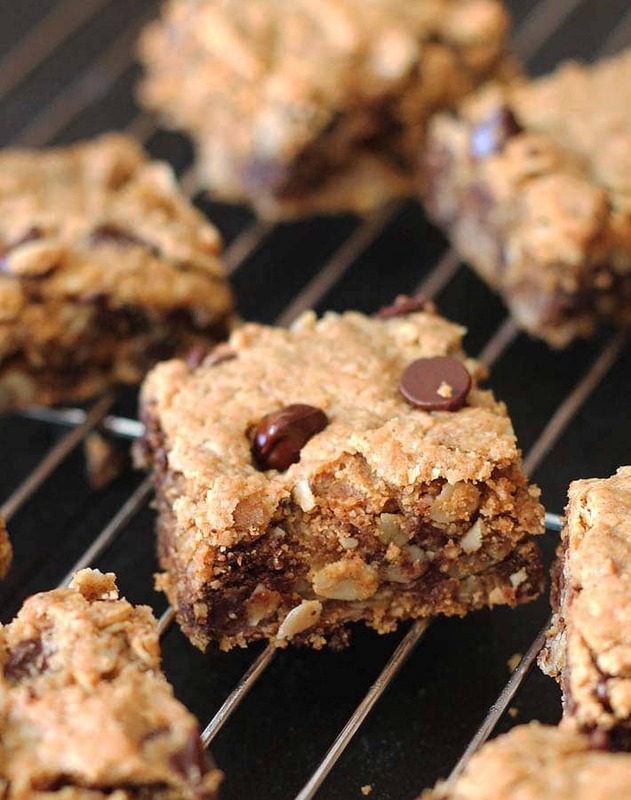 The only way to get to where you want to be with your vegan gluten free baking skills is to practice by making tried-and-true recipes that appeal to you. The more recipes you make, the more you’ll become familiar with how the different flours and ingredients react to one another and in no time, you’ll become a vegan gluten-free baking success! Once you get the hang of vegan gluten free baking, you’ll be able to look at a recipe that is not already vegan and gluten-free and figure out how to make it so, very easily, and that is when the true vegan gluten-free baking fun will begin 🙂 You may even find yourself developing your own recipes from scratch! I hope these tips help and if you have any questions about vegan gluten-free baking, or have some tips for gluten free vegan baking of your own, leave them below! And you can also click here to pin this post to help others find it.